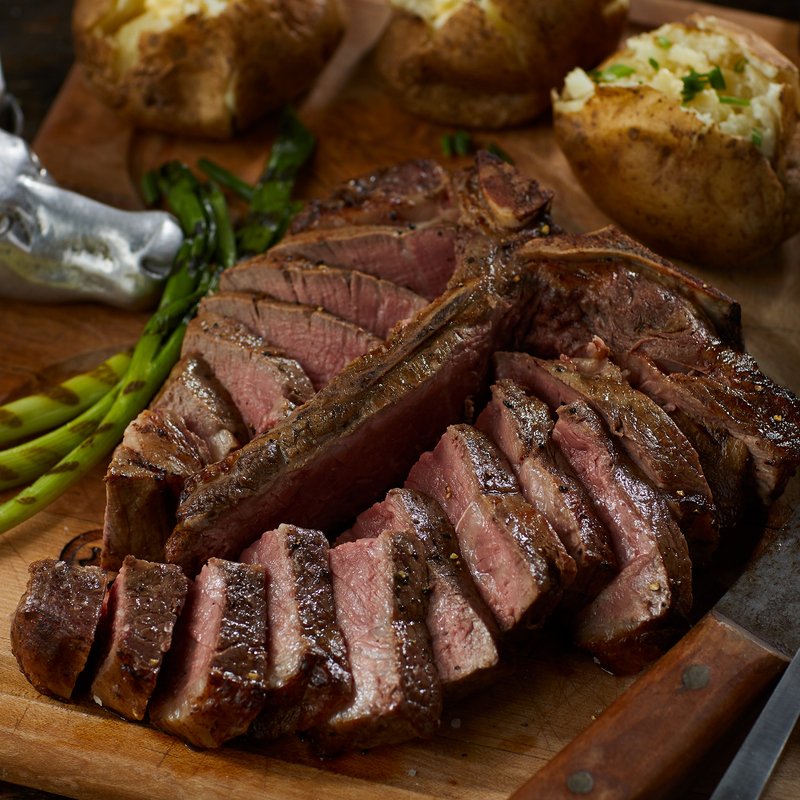 This big steak is thick, juicy, and bursting with flavor. 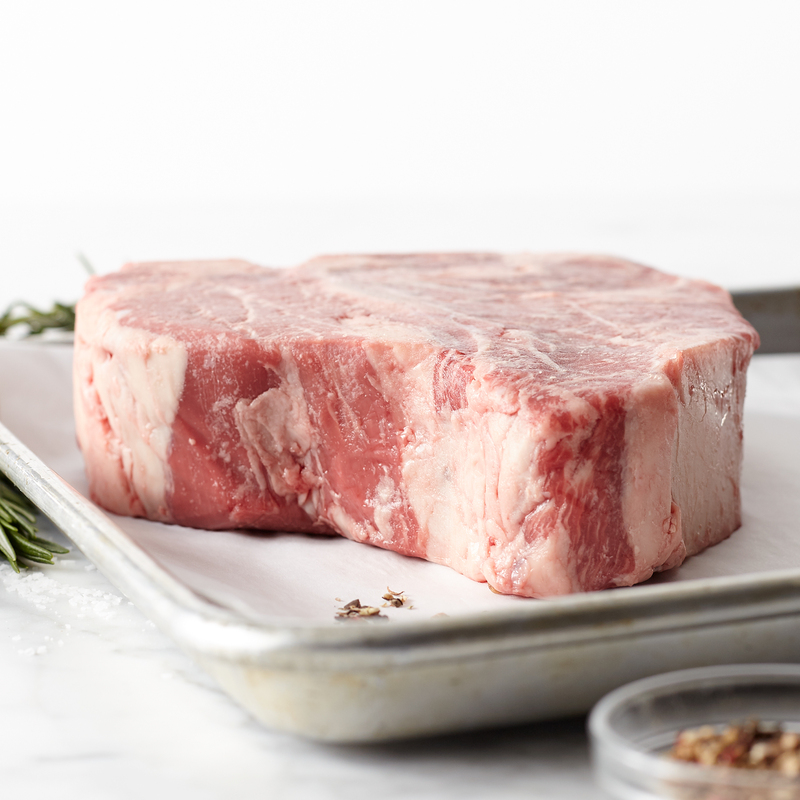 Steak lovers celebrate the Porterhouse because it's actually two steaks in one: It includes a full tenderloin and Bone-In strip steak. 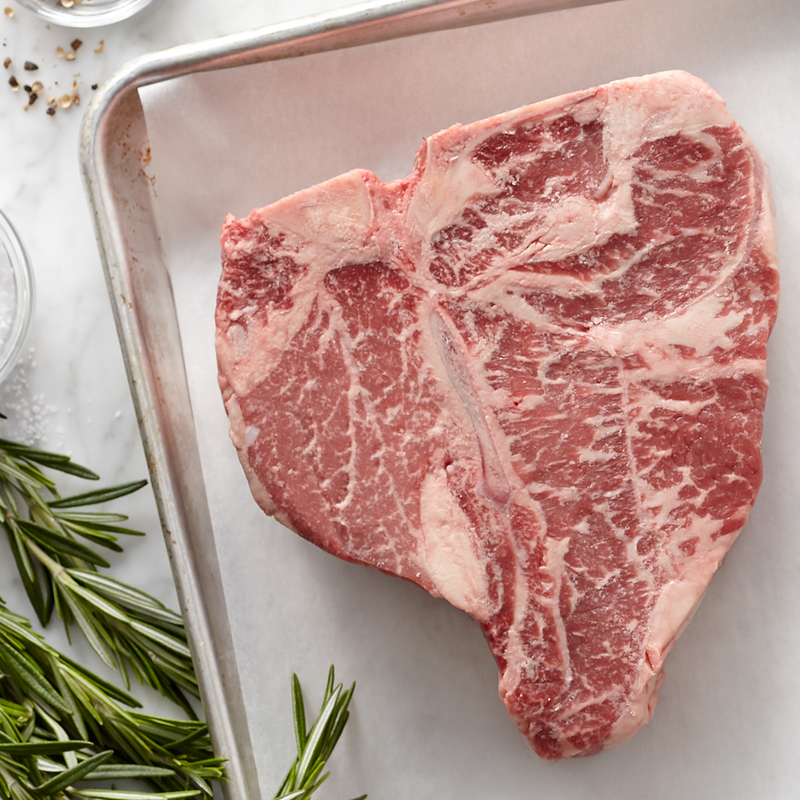 Send this impressive steak as a unique gift, or enjoy at your table as part of your next dinner party! Product of the USA. Ships frozen raw.